It’s May, the time where spring finally seems to be showing it’s face around here and I could not be happier. My May TBR list isn’t very big but I think that gives me a little wiggle room so if I find a new book that want to read right away I can. 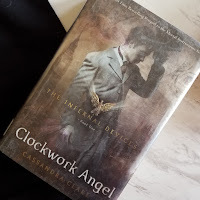 Clockwork Angel (Infernal Devices Book one) by Cassandra Clare. I’ve heard a lot about this one and I was finally able to pick it up from the library. I am always interested in Steam Punk genre books, plus it’s a series and I really want to get into a series right now. I will be honest that I am a bit wary as this is a popular book and they don’t like up to the hype they usually have. I’ll try to keep my expectations low. Dog Sense by John Bradshaw. I wanted to read another Dog non fiction book as I typically get sucked into those. The last non fiction dog book I read was great so I am hoping this one will be too. Dust by John Frances Turner. 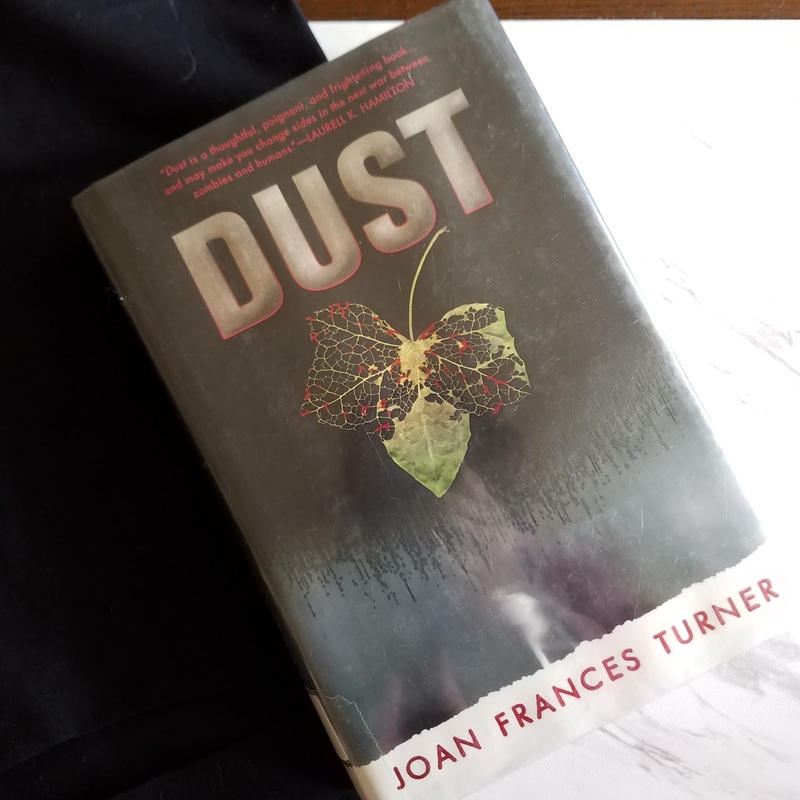 I got the second book Frail in my Blue Spider April box and I knew I wanted to read the first (like we should do) before reading the second one. I’m hoping I like it, so I can read the second book and won’t have to donate it. 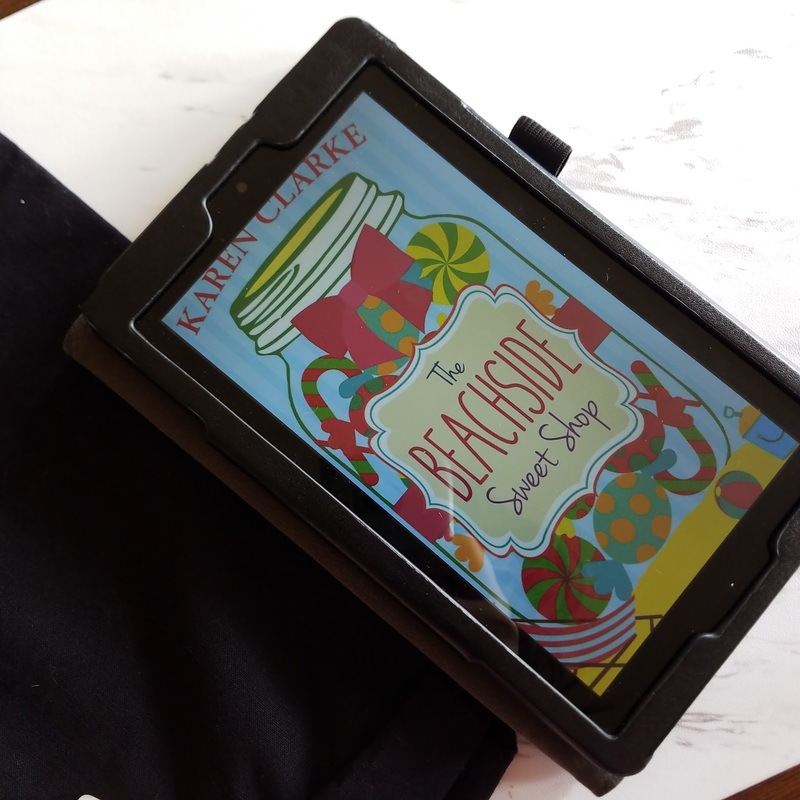 The Beachside Sweet Shop by Karen Clarke was a book that was provided to me from Netgalley. I wanted to read another romantic comedy after finishing Anything You Can Do and this seems like the perfect one. 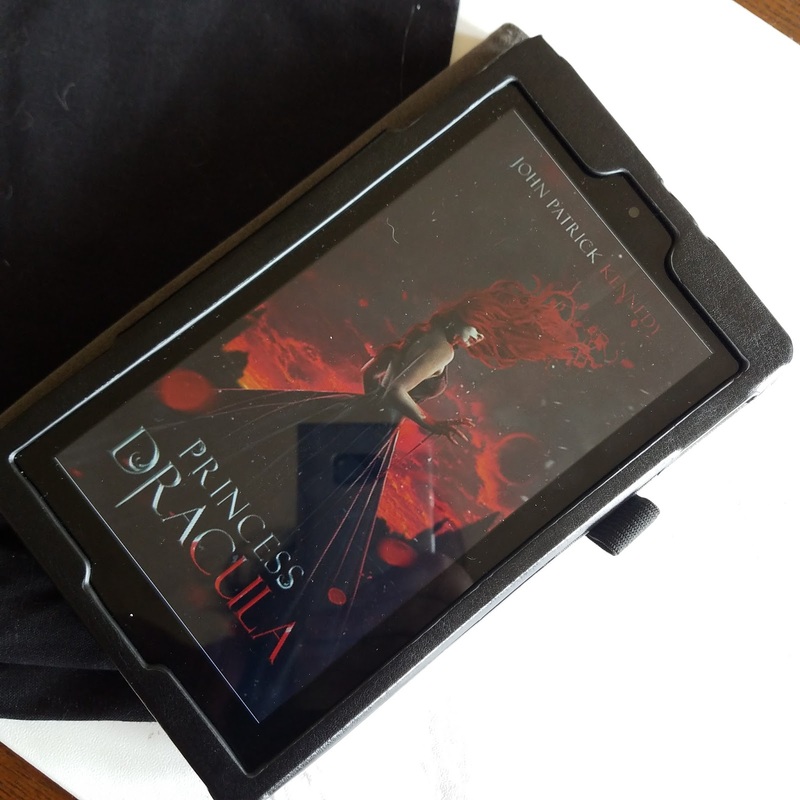 Princess Dracula by John Patrick Kennedy has such a pretty cover and good synopsis that I can’t wait to read it. 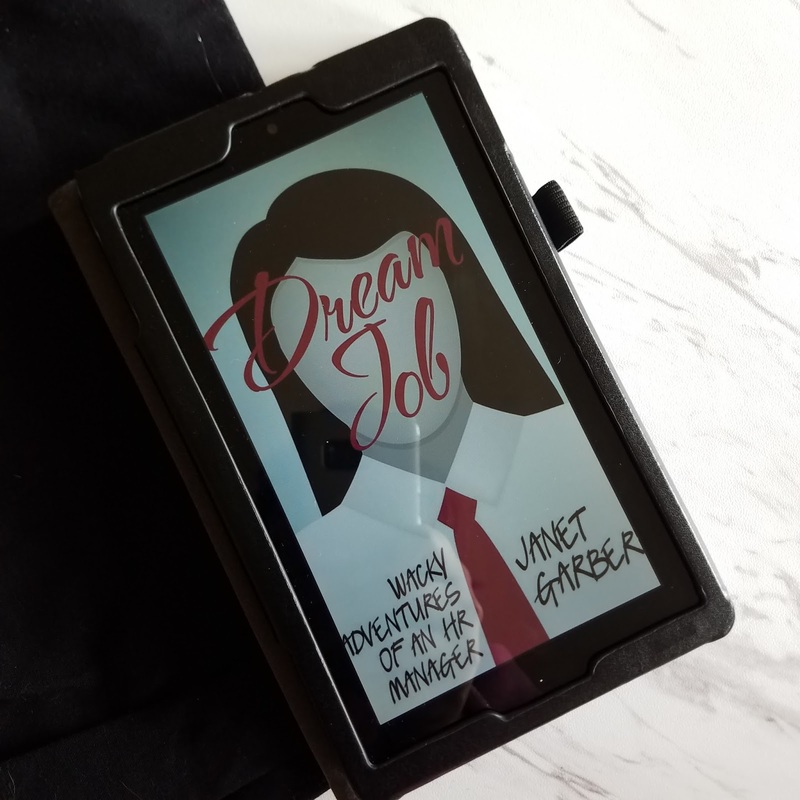 Dream Job by Janet Garber is another comedy that was provided by Netgalley. The Synopsis was a bit too good to pass up. I’ve been craving a couple laughs since I’ve finished my finals and hope this can give it to me. Well that’s my list I think it’s pretty well rounded and has given me a bit of wiggle room for this month so If I wanted to read another book in between I won’t tear my hair out. 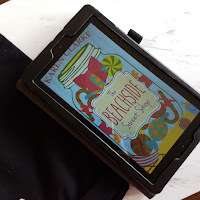 Considering I have tons of books on my TBR list at the moment I am trying to tackle it a little at a time. Looks like some cute books. I've read the Mortal Instruments (or whatever the title) series, not bad but a little heavy on the angst. Couldn't get enough of Magnus and Alec though. I have the Infernal Devices series still to read.